In an era where pop stars cancel tours over a case of the sniffles, Tony Iommi is a rare breed. The Black Sabbath guitarist is an expert on what it is to feel the pain and fear and go after his dreams anyway, having suffered an injury as a youth that by all rights should have ended his career before it even began. Iommi, 70, was a teenager working in a sheet metal factory when a freak accident resulted in the loss of two of his fingertips. The physical toll of the accident was one thing; the emotional toll was another beast entirely. Difficult as it was, Iommi’s injury didn’t rob him of his career. If anything it made him more determined, fashioning homemade thimbles out of a plastic dish detergent bottle and studying Django Reinhardt’s technique as he struggled to find his voice as a guitar player against odds that would have crushed anyone else. 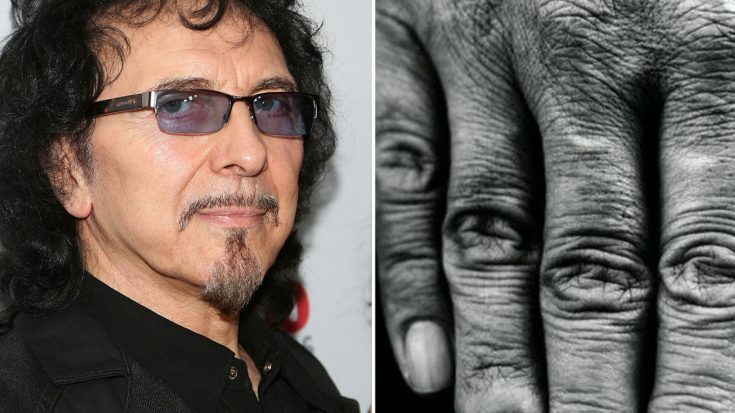 Black Sabbath posted a photo of Iommi’s famed “Hand of Doom,” expecting to only hear cheers from fans who love his guitar work in songs like “Paranoid” and “Iron Man”. Surprisingly, this moment of vulnerability did something even better: it gave hope to fans, some of whom even have injuries just like Tony’s. The hand of riff and what didn't kill it only made it stronger ? That being said, go and do great things! If Tony Iommi had listened to the doctors who said he’d never play again, there’s no telling what would have become of one of rock’s most important figures. 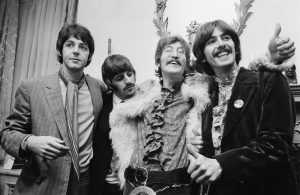 Hell – there’s no telling what would have happened to rock music without that hard-headedness that pushed Tony to overcome his injury and make his dreams happen.